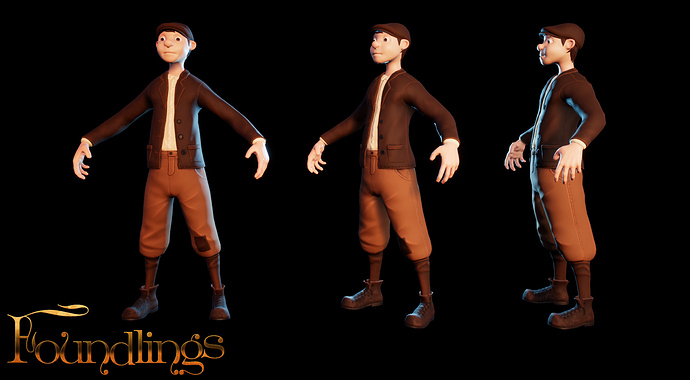 I’m Dan, team lead for ‘Foundlings’, a stylized puzzle platformer set in a Fantasy/Victorian London crossover setting. 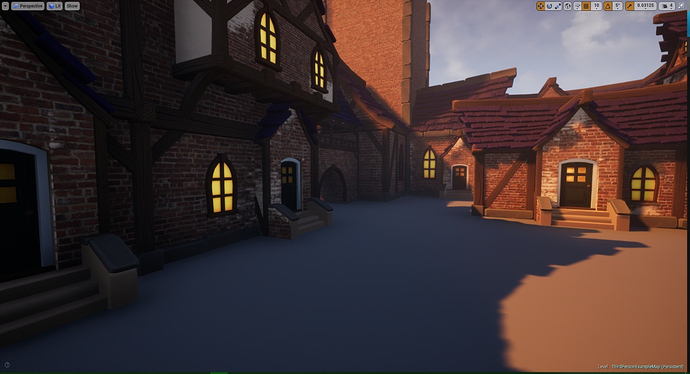 We’re aiming to create a relatively small, single player game that’s reminiscent of older puzzle platformers (along the lines of Spyro the Dragon). 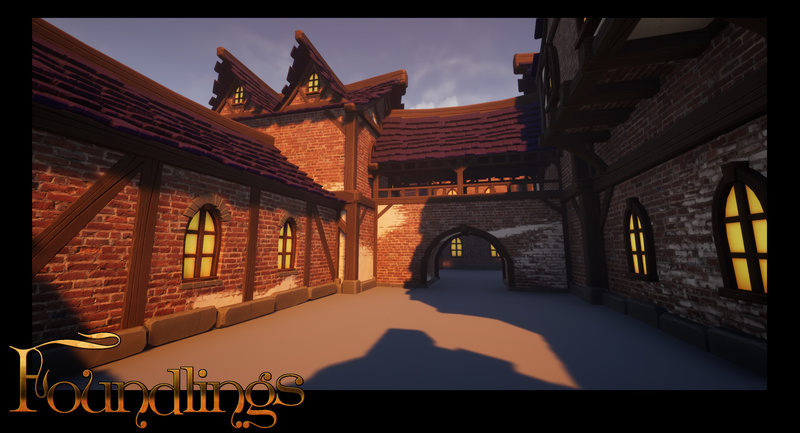 At the moment the team consists of just 3 people including myself (environment artist with poor character art skills, as well as doing some concept art), a writer, and another environment artist. Intermediate level of your particular skill (and a willingness to learn). We aim to release on Steam (and possibly other platforms) with a rev-share model in mind. The project is still very new, so if you join you’ll get a lot of input on the direction of the game. We’re still in the process of fleshing out the design document, asset list, concepts, etc. I’m pretty new to the tasks that come with leading a team, so I have a lot to learn when it comes to the PR-, and administrative side of things. I’ll try to get back to you within a few hours!